Minnesota United and Columbus Crew will play their next game of the MLS season the TCF Bank Stadium on Wednesday, 5th July. The teams have never played each other before and each will be eager for a win after losing their last games. 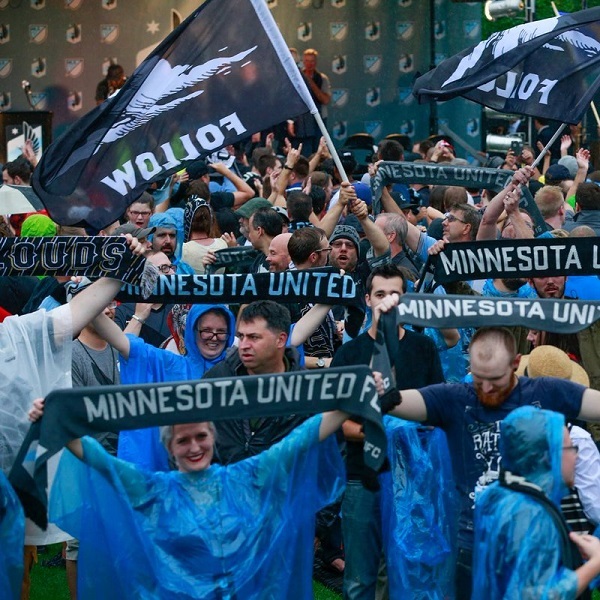 Minnesota United are tenth in the Western Conference with 18 points having won 5 games, drawn 3 and lost 10. They are one point below Colorado. Columbus Crew are sixth in the Eastern Conference with 25 points having won 8 games, drawn 1 and lost 10. They are two points below Atlanta United. A 1 – 1 draw is the most likely outcome with William Hill and Bet365 offering odds of 7/1 and 11/2 respectively.